There is so much to be grateful for this Thanksgiving! 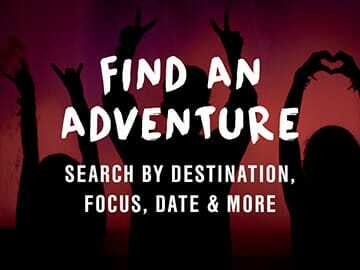 The opportunity to travel definitely ranks high on the list. 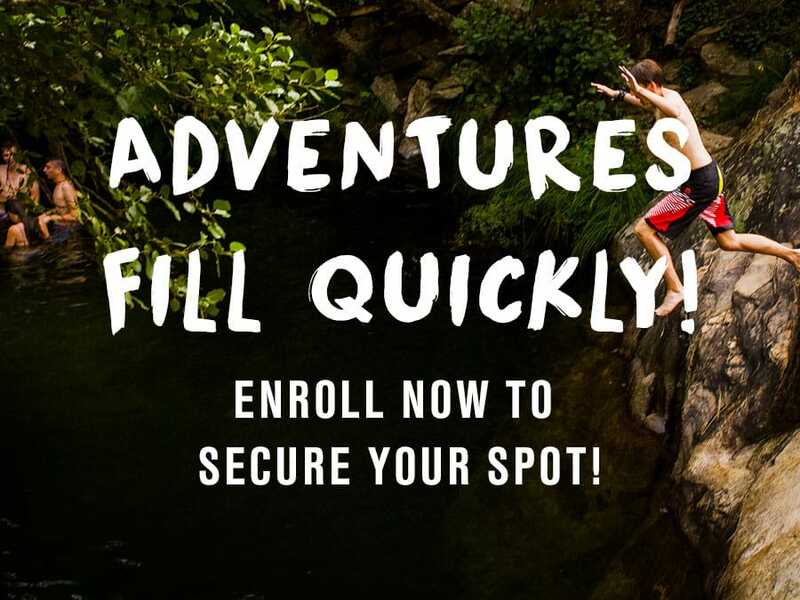 If you would like to make a difference while planning an abroad experience for your student, enrolling in a trip this month will help send students from low socio-economic backgrounds abroad too! 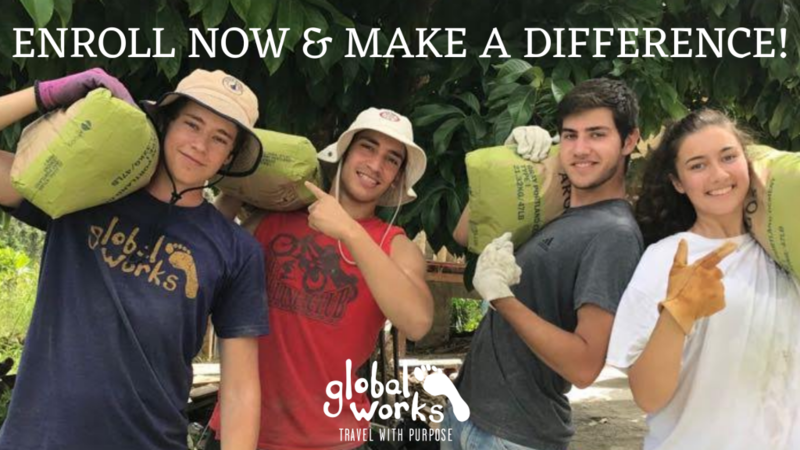 Through our Global Works Community Fund, students who could not otherwise afford the opportunity to travel internationally with a Global Works program. Anayah, and students like her, are able to go on Global Works trips because of people like you! It’s just that simple – you enroll in a program, we take $250 of your tuition and donate it directly to the Global Works Community Fund.